Volunteering away days are an extraordinary opportunities which blend community work and wellbeing. They allow you to take a day off from your usual routine and help out in unforgettable wild spaces in volunteering activities facilitated by professionals. This is your chance to relax and unwind whilst doing something good for the environment and for other people. On the day you'll get involved in hands-on conservation projects such as helping to bring back local species or supporting habitat reconstruction. You'll find yourself working together with a team of new friends and it may provide a great opportunity for you to escape from your studies and to enjoy some time away from the library! All of these trips last the full day, involve physical activity and take place in a variety of challenging terrains so please take this into consideration when applying, and, if you have any further queries then feel free to pop in and ask at the Union for further information. The Students' Union provides free transport, food and refreshments over the course of the day. 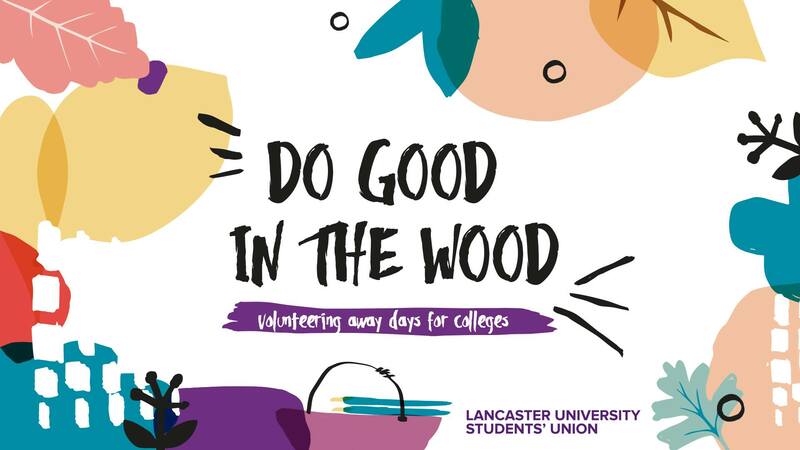 Volunteer Away Days are brought to you by the Internationalisation and Community team at Lancaster University Students' Union and are open to everyone but places are limited. Keep an eye out for posters and brochures around your college spaces for advertisement when the next round of these sessions become available. 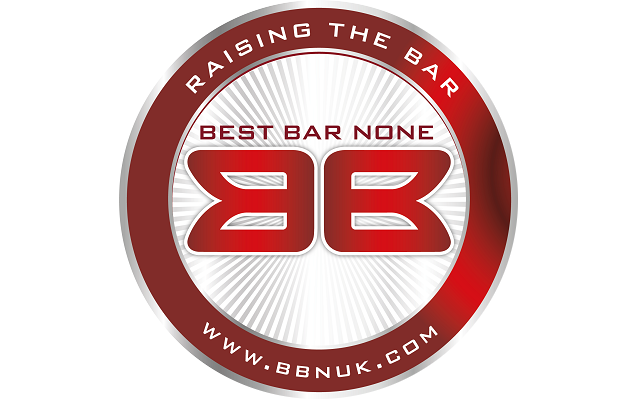 Check out our Facebook Group here for additional volunteering opportunities.